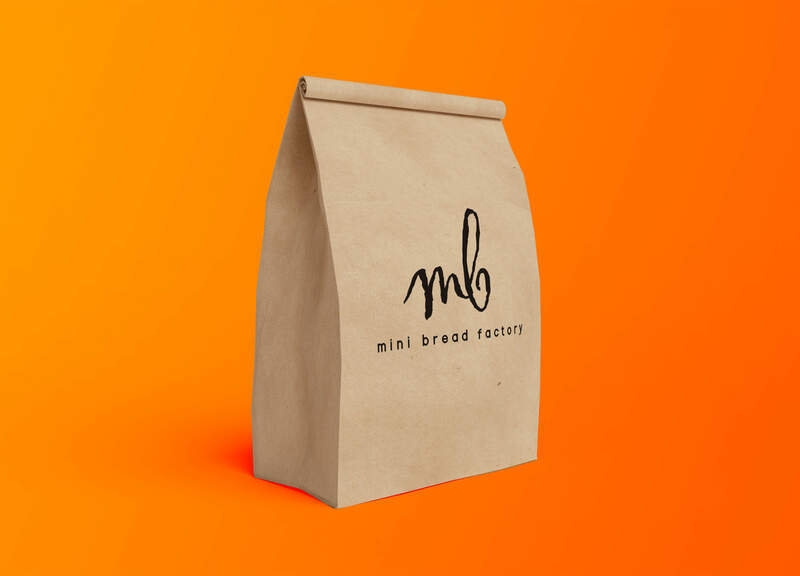 Mini Bread Factory (MBF) is a bakery located in the heartlands of Singapore. The store gives you that local neighbourhood friendliness that makes you feel comfortable and familiar with. With the intention of going after a new audience and an updated look, we sought to capture the values that our client held dear to them and to portray it towards the new concept. We were very pleased with the end result! A bakery with a modern look to attract a new wave of youths that are patronising the proliferation of cafes. 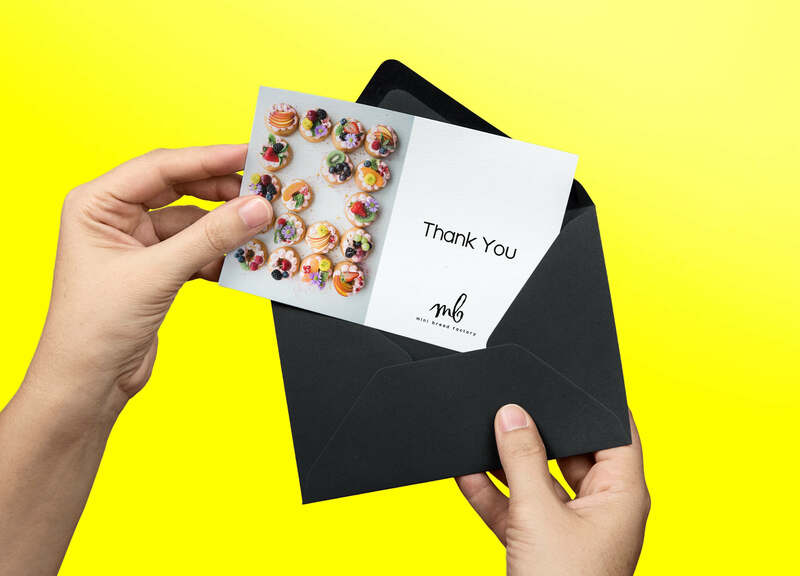 It was essential for us to create a familiar feeling for existing customers while targeting a new age group. 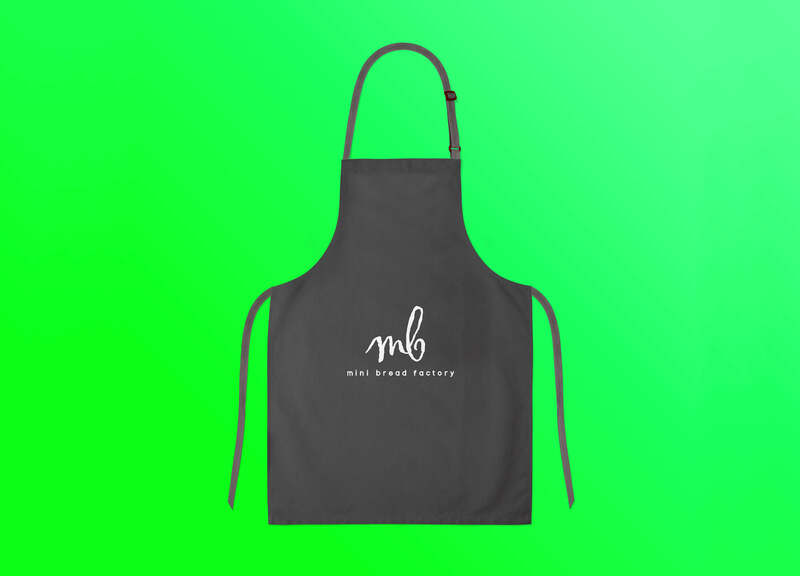 MBF is a lifestyle bakery offering a large variety of bread at an affordable price. Every bake provides an unforgettable experience for her consumers. How will the brand represent itself if it expanded to a similar field? We tested this by creating additional mockups with the new logo. 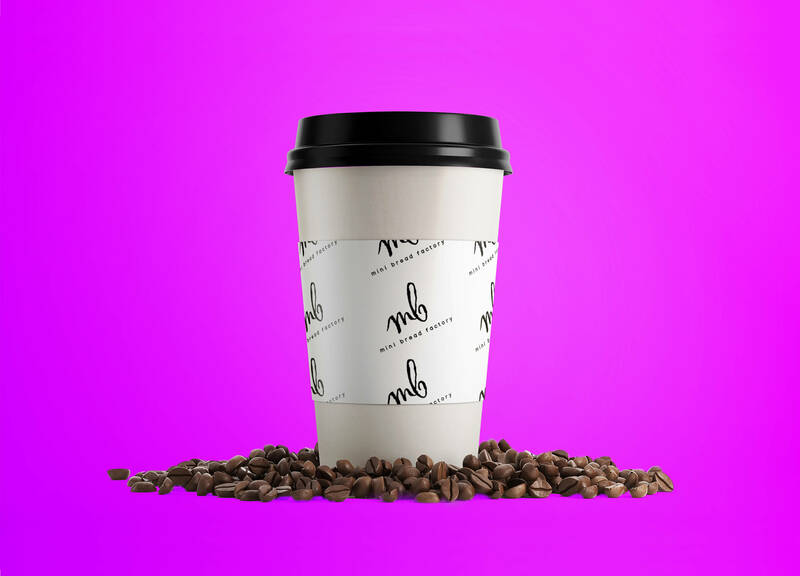 It surprised us how scalable the logo could go. 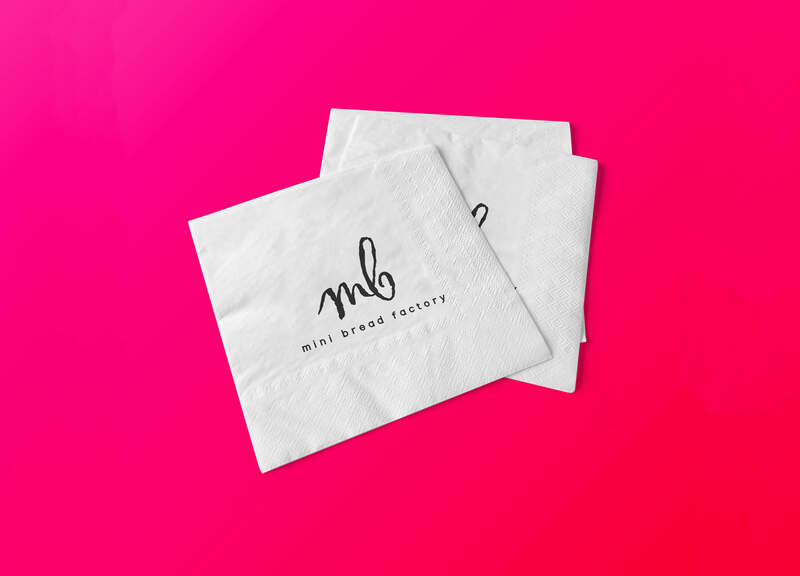 MBF's original brand personality displayed a down-to-earth and sincere company. It portrayed a brand that is friendly, family-oriented and always keeping her promise. We wanted to capture that warm-heartedness and welcoming feel towards the new personality as well. The new personality of MBF was one of vibrancy, artisticness, and youthfulness. The versatility of a brand's logo is equally important to the values that it represents. When doing a Branding project, we think about all touchpoints, and their collaterals, that convey the company's brand. 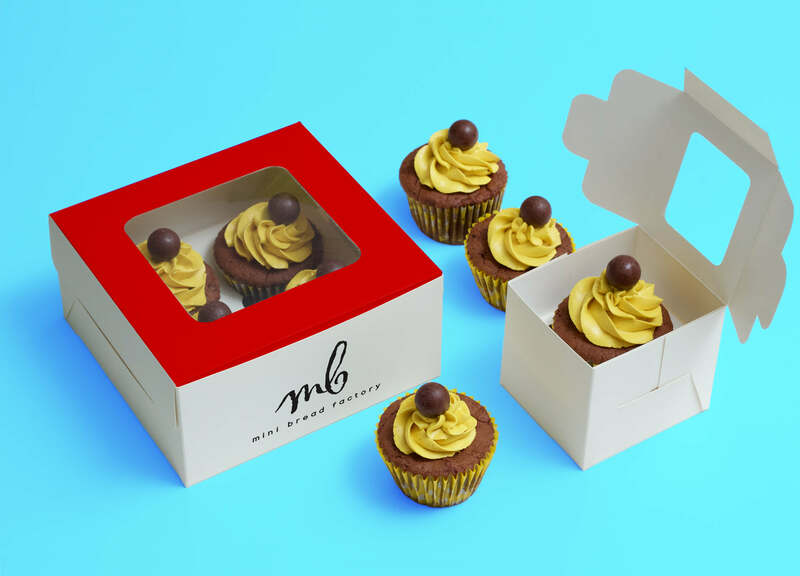 Also, we look at MBF's identity; how does it distinguish itself apart from competitors? "In the long run, a brand personality helps to increase brand loyalty and ensure that the company’s image remains targeted to the right audience."